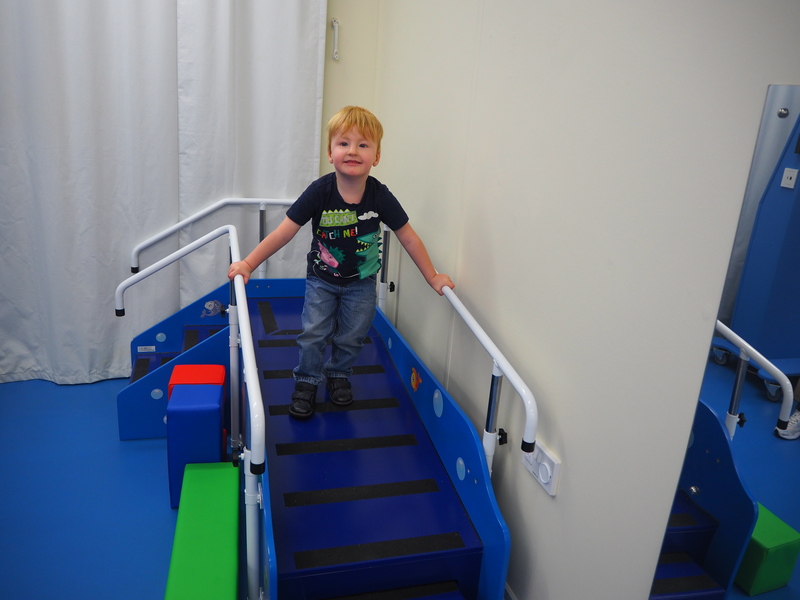 Albie was referred to The Movement centre and attended an assessment to determine whether Targeted Training therapy could be beneficial. After a 2-3 hour assessment, looking at all of Albie’s abilities it was determined he could benefit from a course of Targeted Training therapy and so his journey began. Albie was 12 months old and it was clear his movement development had been delayed. In first initial assessment, Albie had worked really hard showing us his rolling abilities, and was working toward sitting with his hands on the floor, to prop himself up. 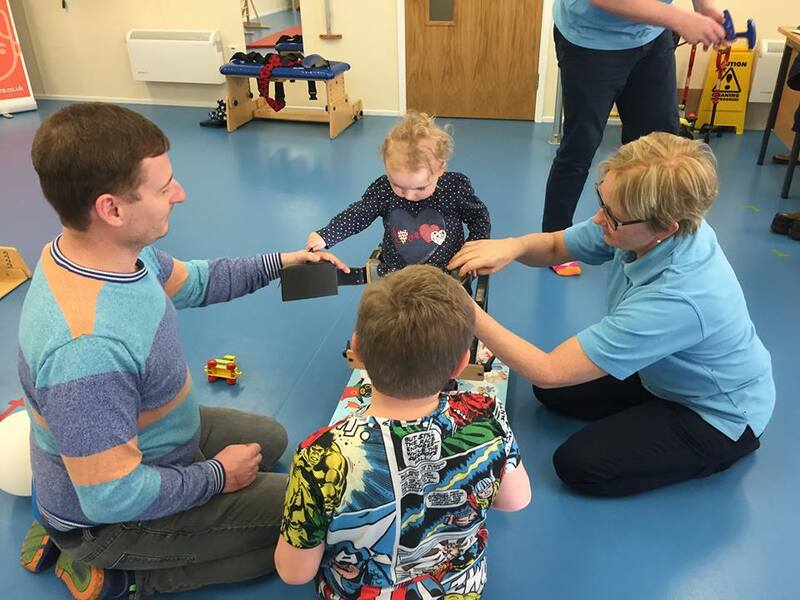 When Albie was placed in a standing position with support under his arms from Sarah, his physiotherapist at The Movement Centre, he struggled with minimal load bearing through his lower limbs. you can see from the first picture on the right. The addition of the tray was to help him with his posture, but it was advised that he have some Targeted Training sessions without the tray, to encourage him to reach. He was given goals to aim for, which all related to his sitting abilities, both on the floor and on a bench. At his first review he achieved 3 of his 4 goals, with all of his sitting abilities improving. Albie was given updated goals of 4 point kneeling, but was struggling with load bearing through his arms. 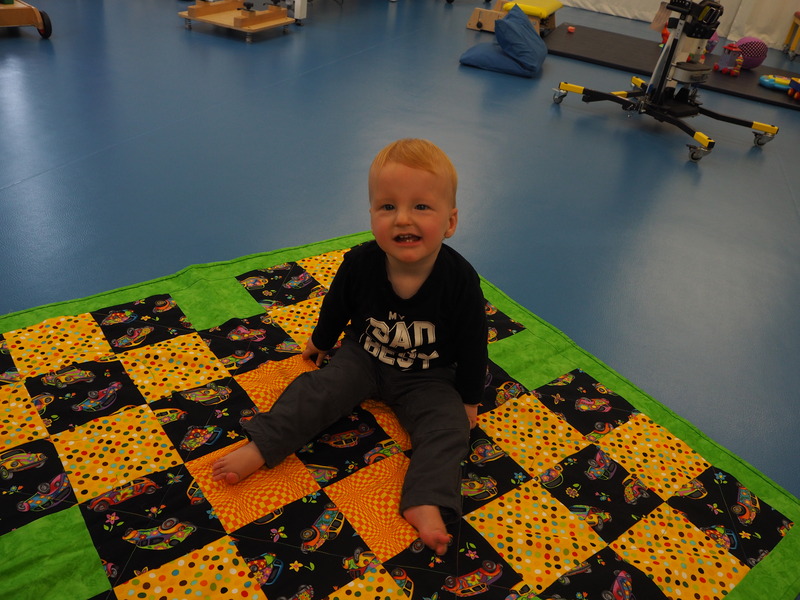 By his 3rd review, Albie had progressed so much, going from a little boy who could only roll, to gaining enough strength to crawl. This was another of his goals achieved! his trunk and upper limbs were strengthening, so Sarah decided it was time to work on his lower limbs. Looking back to the start of his course, minimal load bearing through his lower limbs was a struggle, even with maximum support. Nearing the end of his course, his development progressed really well, and Albie was ticking off the goals we were setting him. Albie had started putting weight through his legs, and at his 4th review he was able to show us his newfound skill of pulling himself up into standing. So, from not knowing where Albie could progress to, Targeted Training had helped him get on his feet, but it didn’t end there! In January 2019, at his 6 month review, Albie took his first steps at The Movement Centre!! What an achievement, well done Albie! When Lyra was referred to The Movement Centre there were delays with her development. Lyra was missing milestones, such as rolling, sitting, and crawling. Her ability to maintain sitting emerged when she was 20 months old, and just a couple of weeks before her first assessment she had learned to transition from lying to sitting independently. 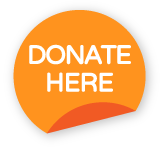 At her initial assessment at The Movement Centre it was determined that Lyra would benefit from a course of Targeted Training therapy. 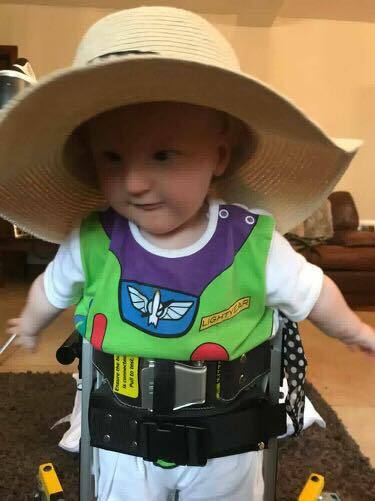 At her supply appointment Lyra was given the goals of high kneeling and standing 2 hands held and Lyra and her family was sent home with the Targeted Training standing frame. We were kept updated with pictures and videos from Lyra’s progress. Lyra really enjoyed her time in the standing frame. Lyra and her brother, Joseph, really enjoyed that they could now do more activities together. Joseph helped out as much as he could to engage Lyra in activities while in her Targeted Training standing frame. By Lyra’s 3rd review, just 6 months into a 12 month course of therapy Lyra could stand independently and take up to 16 independent steps. This was fantastic news for Lyra’s family, and seeing Lyra walking around the treatment room was great for TMC staff. Lyra had found her feet! Lyra continued to work on consolidating her walking and by her 4th review Lyra walked into The Movement Centre, down the corridor, and was even up and down the ramp. 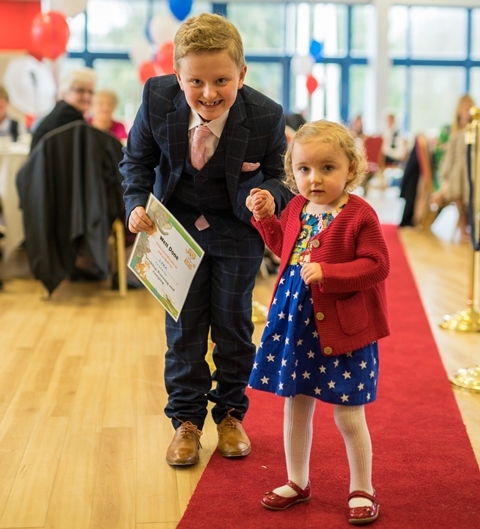 Following her course of Targeted Training therapy Lyra got to celebrate her achievements with her family and many of the other children who come to The Movement Centre at our Awards Party. She walked up the special red carpet to receive her award, accompanied by her brother, Joseph.